i'll tell you what. 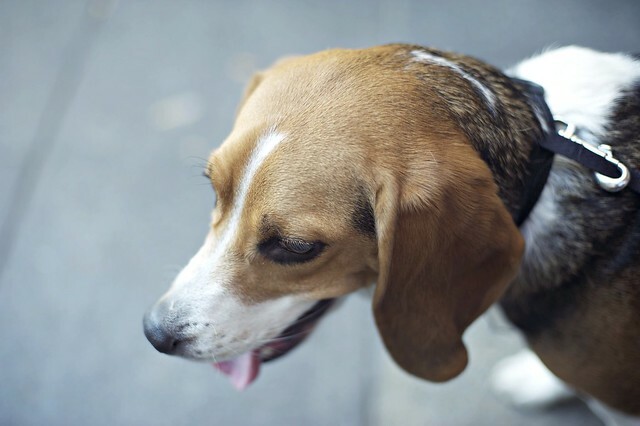 as much as i love denver, i think i know someone who loves it even more -- bernie the beagle. 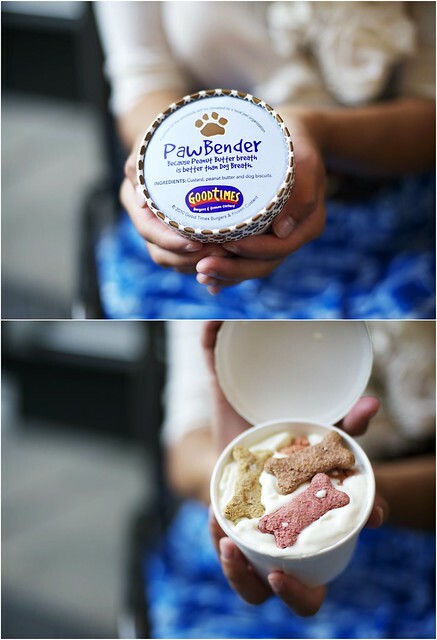 at a local fast-food joint, good times, there's a special something called the "pawbender" on the menu for $1. gere it is -- a delectable peanut-buttery, dog-biscuit-filled treat. it can't be good for her so we're limiting her intake, but she's in heaven every time. Bernie is adorable.. We sell doggy ice creams where I work too, I didn't know we did till recently. I like seeing people buying the treats for their dogs, so sweet. Haha, thanks : ] she's a good pup, so every once in awhile she deserves something special like a pawbender!